If you like fresh fruit, you’ll love Just Juice. 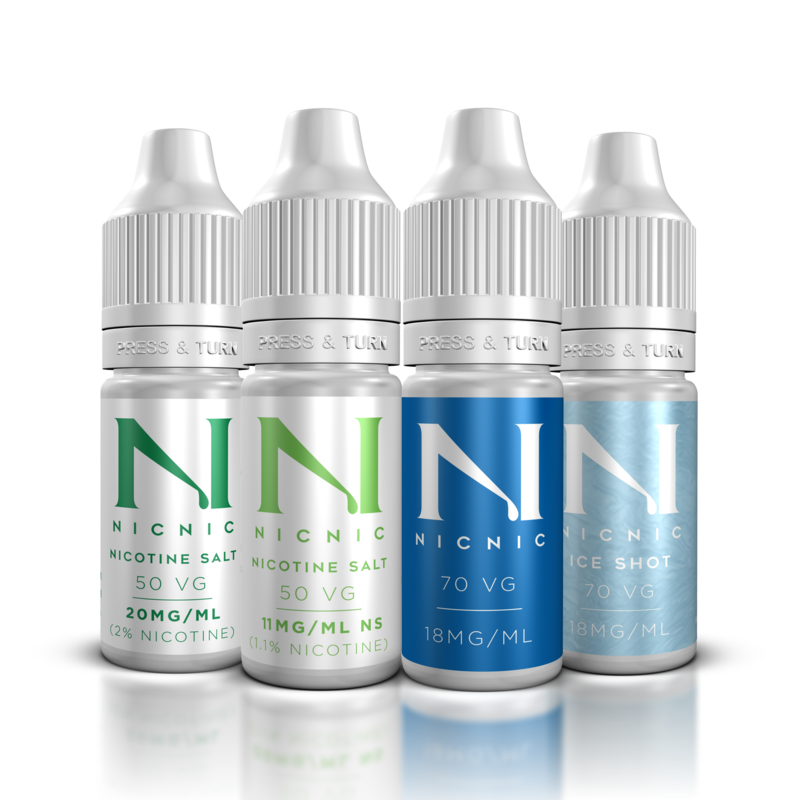 Our e-liquids taste better, last longer, causes fewer allergic reactions and won’t be as harsh on your throat compared with the cheaper e-liquids on the market. And our bottles are specially made for squeezin’. Almost one of your five a day. Try our insanely fruity premium e-liquids.